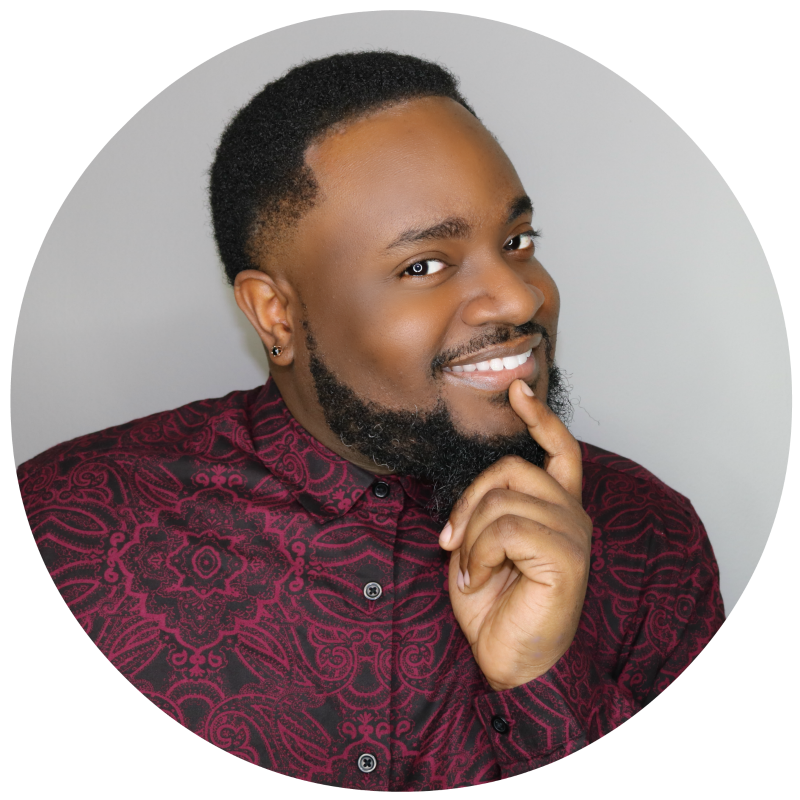 Adrian is a vibrant YouTube personality with over 5 million views across his channel. Social justice is his main passion (especially when it comes to creating content) and this ties into the Sociology undergraduate degree that he earned at Florida State University. Adrian also holds a graduate degree in Professional Communication from FSU and is dedicated to using his platform, experience, and training to empower those who are marginalized. Justin is the Owner and Operator of the infamous blog, King of Reads. 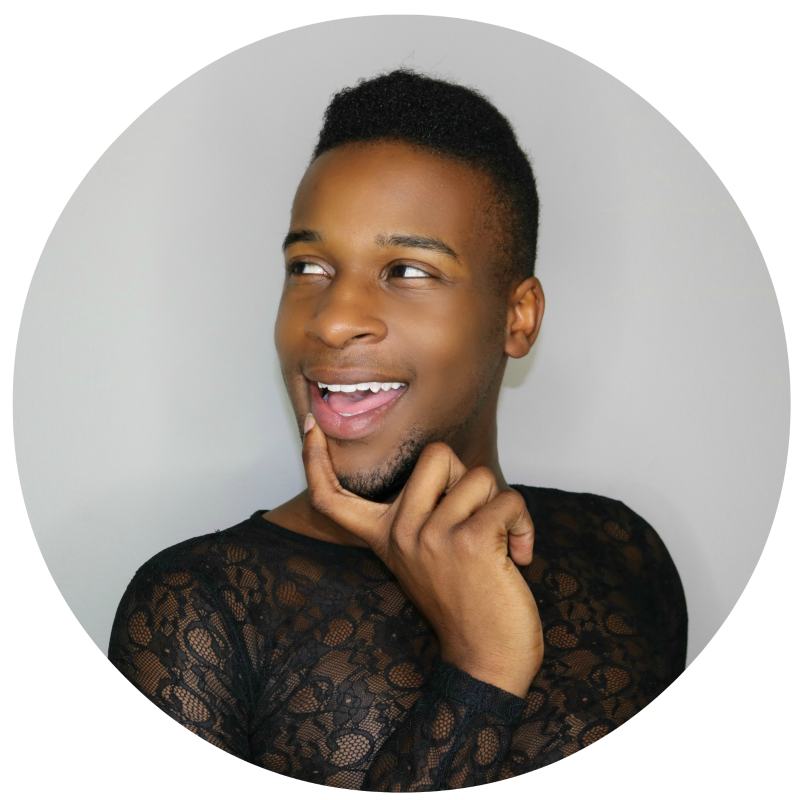 King of Reads is like no other blog because it has a very unique way of delivering a blunt and clatchet (classy/ratchet) point of view on a variety of issues as it relates to the LGTBQ community, social constructs, and HIV and other health disparities. King of Reads has recently reached its one-year anniversary, which came four years after he got his start on his YouTube channel, Justinj1232. Justin originally launched his YouTube channel in August of 2012 and has meticulously garnered approximately 20 million views and more than 100 thousand subscribers. Justin has overcome many obstacles and tribulations he faced while on his journey to garner the following he has today. Justin was originally born in Memphis, TN but decided to move to Atlanta, GA in the summer of 2015 to chase his dream of becoming a social justice socialite and to continue to build his brand, King of Reads. This decision to move to Atlanta wasn’t easy as he was faced with quitting his job as Pharmacy Technician to become who he was created to be. He took the leap of faith and hasn’t looked back since.